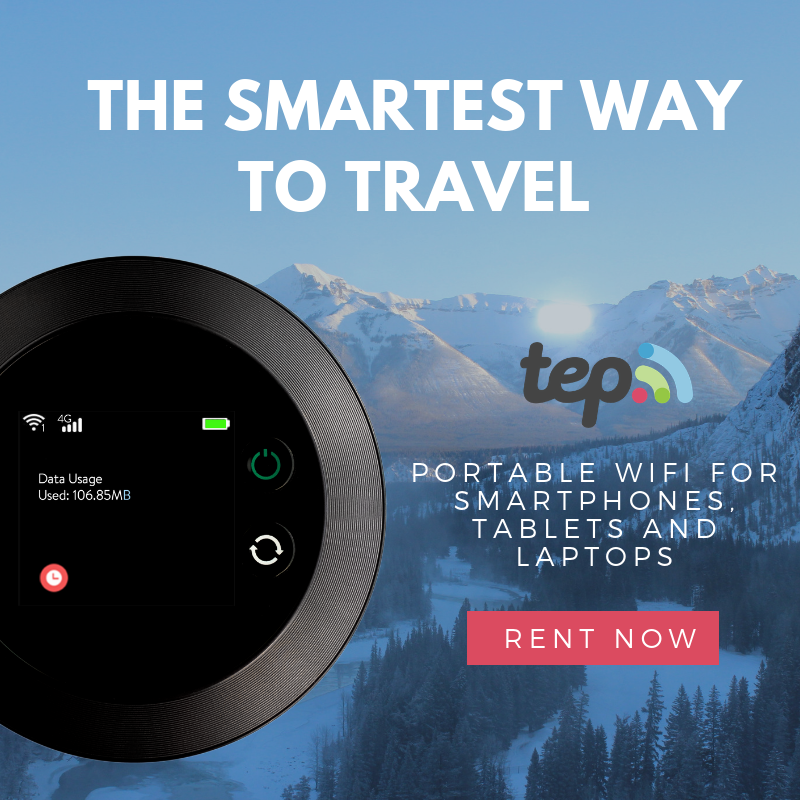 What usually happens on a weekend before the start of school? Parents and kids wrapping their books and notebooks with covers. 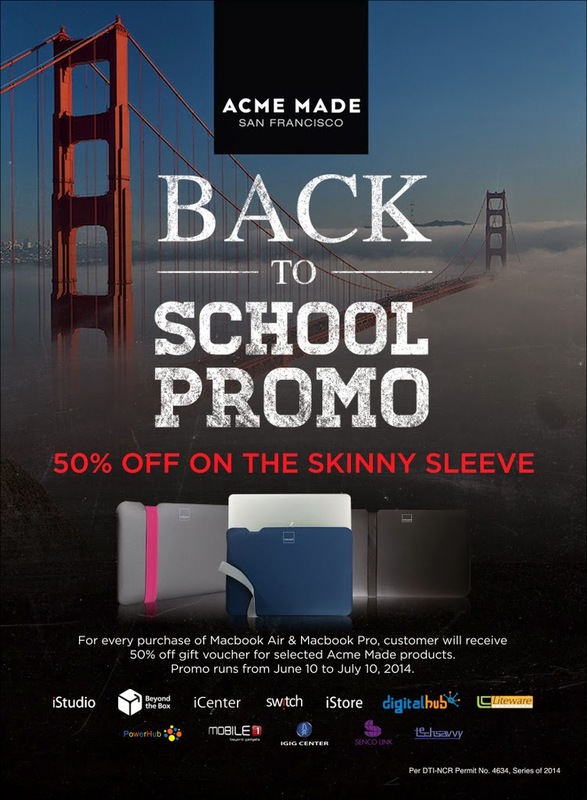 Now that most schools are requiring students to get a tablet (which is more convenient, light-weight and functional), Acme Made is offering a Back-to-School Promo by giving 50% Off on the Skinny Sleeve Cover with every purchase of Macbook Air and Macbook Pro.